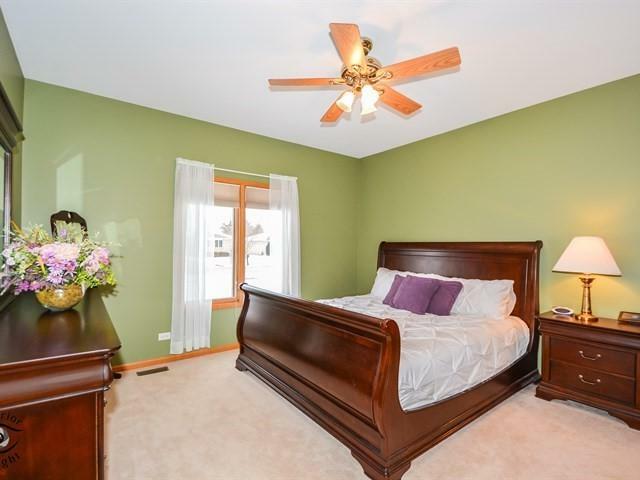 Custom Built and Meticulously Maintained, Come Take A Peek! 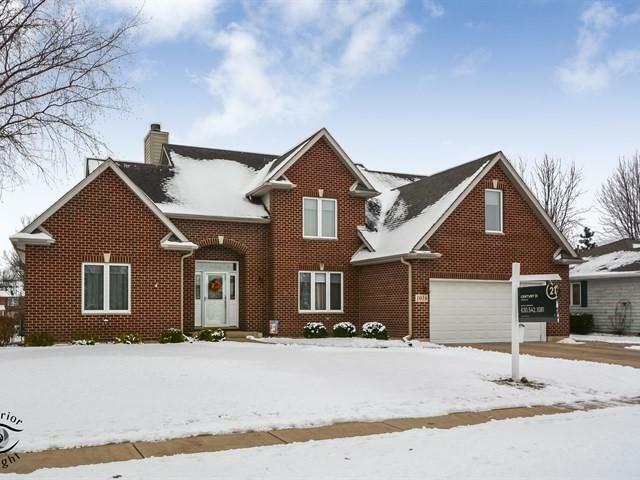 This Beautiful 5 Bedroom 3 1/2 Bath Home Features, Two Story Great Room with Gas Fireplace, First Floor Master Suite With 2 Vanities, Soaker Tub, separate Shower And Nice Size Walk In Closet. Awesome Eat In Kitchen, With Island, All Appliances, Plus Plenty Of Counter Space. 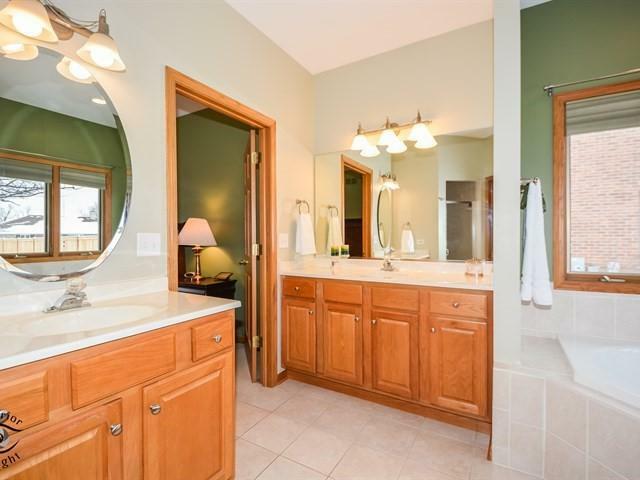 Huge Laundry Room, Coat Closet and 1/2 Bath Nestled Between A Very Nice 2 1/2 Car Garage Finished for All To Enjoy. 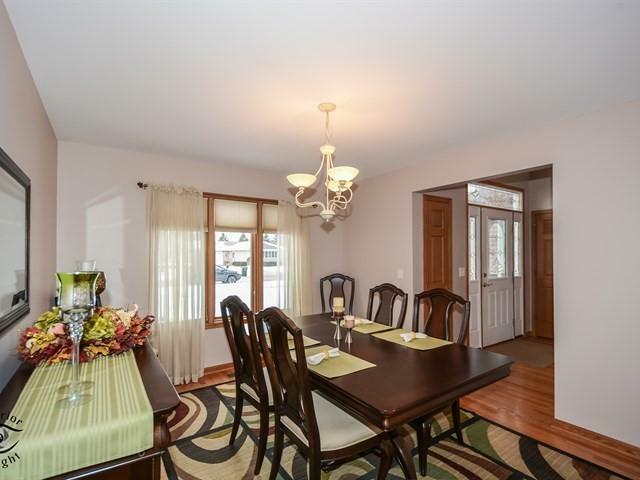 Hardwood floors, 6 Panel Solid Doors throughout. Amazing Loft Area Over Looks Great Room, 3 Large Bedrooms With Walk In Closets, And Full Bath. Remarkable Finished Lower Level, Huge Bedroom, Full Bath With Shower, Game Area For Pool Playing, TV Area To Watch All Your Favorite Sports Games And Hang Out! Plus Massive Amount Of Storage space. Enjoy The Out Doors! Relax On Your Very Large Covered Deck! Homesite Is Fenced In And Offers A Shed For More Storage. Come Take A Tour!